More from Ian Keable here. 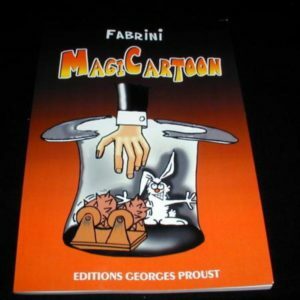 From Ian Keable…Everyone who has searched for materials that focus and educate about merger of magic and comedy usually finds themselves wanting more… Well, we are happy to say that is not the case anymore! 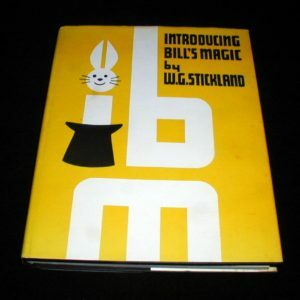 Now there is a fantastic book you will want to purchase that finally answers many of the questions about comedy magic. Ever wanted to make that leap from entertaining a few people to several hundred? 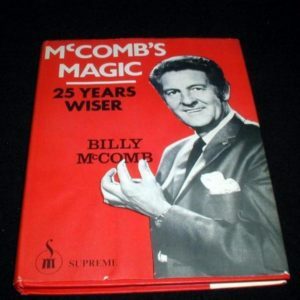 Ever wanted to make your audience laugh so much that they remember you as much for your comedy as your magic? 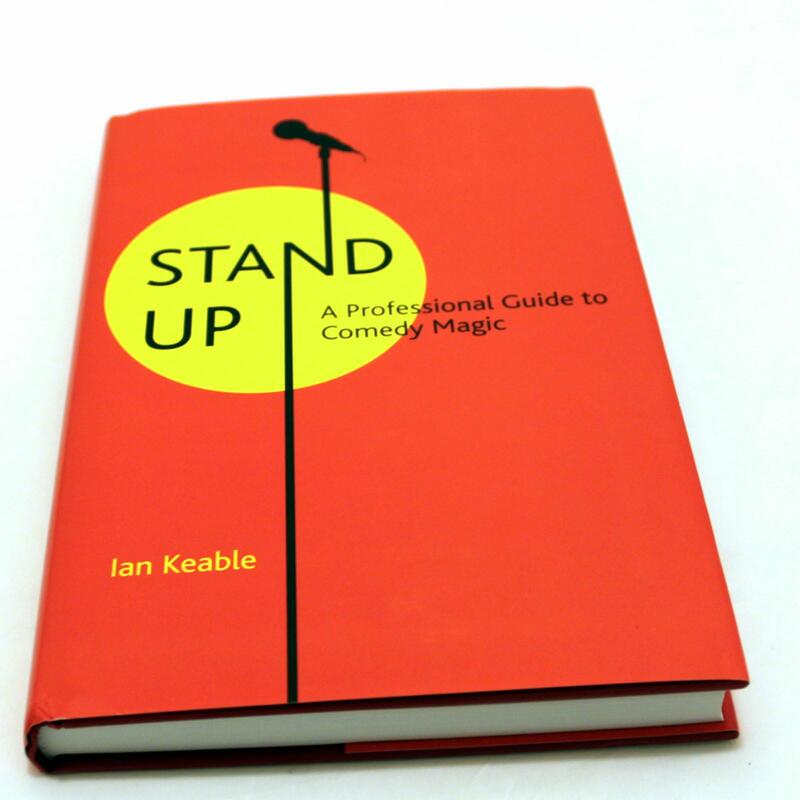 Ever wanted to earn your living as a stand-up? “Stand-UP, A Professional Guide to Comedy Magic”. Ian explains all the techniques required to achieve these goals. 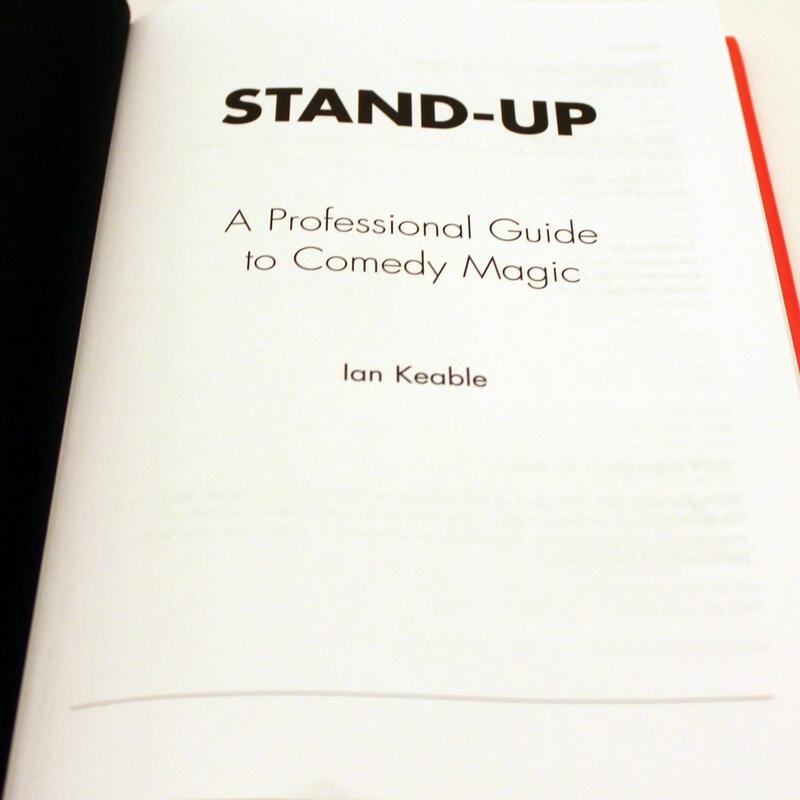 It is a step-by-step manual on how to combine comedy with magic, from writing original lines through to developing your stage persona to maximizing the benefits of audience participation. 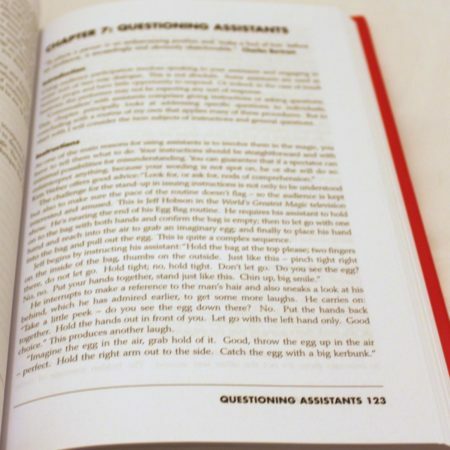 But this book is no theoretical treatise; it is based on ‘real world’ experience, supported by numerous contributions from today’s top stand-ups. And the list of top stand-ups contributing in various ways to the book is formidable. 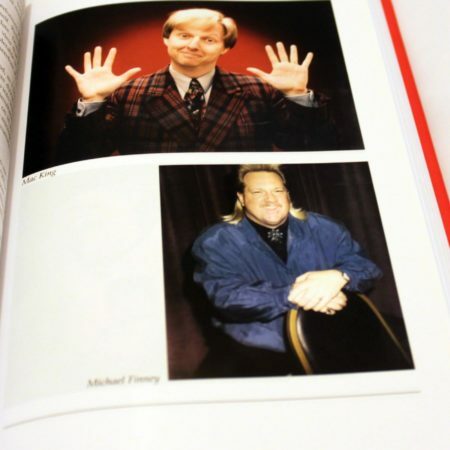 Out of the top ten Funniest Acts in Magic Today, as selected by a recent issue of MAGIC magazine, Stand-Up has input from six: Mac King, John Carney aka Mr Mysto, Michael Finney, Jeff Hobson, The Amazing Johnathan and David Williamson. From the close-up magician wanting to branch out to the seasoned professional wanting to refine their techniques, here is a book that all performers can learn from. 288 pages, 16 pages of photographs.